Nearly every leader will need to speak publicly at some point, whether at a corporate meeting, event, conference, or public venue. For those for whom public speaking comes naturally, these occasions may barely raise an eyebrow. For those, however, who are uncomfortable, nervous, or awkward when in front of a microphone, these experiences can be gut-churning, sweat-inducing affairs. Whether you’re an experienced speaker or a newbie, there is always something to learn when it comes to the skill. 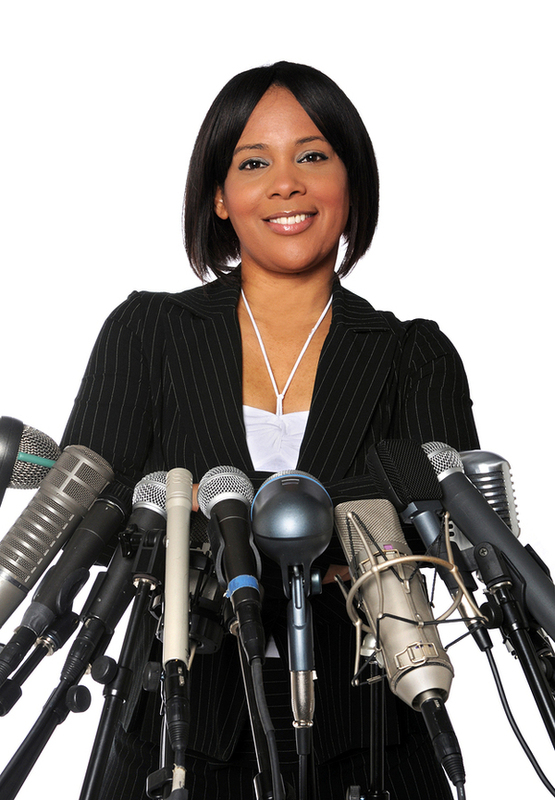 Here is your guide to Public Speaking 101: Best Practices to Prepare Yourself. Effective public speaking means capturing the imagination of your audience. Telling a story is one powerful way to captivate a crowd. Storytelling is an effective way to transmit information, especially when the story engages, excites, or energizes the audience. The story can be one of triumph or difficulty. As long as it relates to the message you are trying to convey, it’s a sure-fire approach. No one likes a business strategy presentation that feels like it’s read off of notecards. That means preparing yourself by practicing your delivery, patter, pace, and rhythm. Consider giving your speaking presentation to a smaller group of trusted colleagues or friends first and soliciting their feedback. You’ll have practiced hearing yourself and refining your messages. Knowing your strengths and incorporating them into your presentation helps you feel more genuine. The first few seconds of a presentation are often the most critical. You want to be sure you can engage the audience in the first moments of a talk, whether by telling a joke, beginning that story (see above), or some other approach that invites the audience to get on board with you on the journey you will lead. And remember that you are leading the journey. Go into a public speaking obligation with a clear understanding of your own strengths and weaknesses. Self-awareness can go a long way towards making an event easier to swallow as a speaker. Think about how you best connect with others in and out of the workplace. How do you best present yourself? Consider incorporating those traits and best attributes into your presentation. It will be the authentic you and help you remain at ease. Similarly, if there are parts of human interaction that you dislike or that have not gone well in the past, a public presentation is not the time to try to exorcize those demons. Stick to what you know and what you’re good at. Whether your stomach is in knots or you’re basking in the limelight, try to enjoy yourself when speaking. An audience that sees you struggling will become more uncomfortable with you, which can heighten your anxiety. Even if you have to fake it, try finding the joy in the experience. You’ll be demonstrating business leadership and may end up liking it in the long run.